Juventus sporting director Fabio Paratici has confirmed that the club are looking at the prospect of securing the signature of midfielder Aaron Ramsey whose contract with Arsenal expires at the end of the season. The Wales international has already been denied a new deal with the Gunners beyond the summer and it appears certain that he would wear a different shirt next season, barring a surprise U-turn from the north London club. 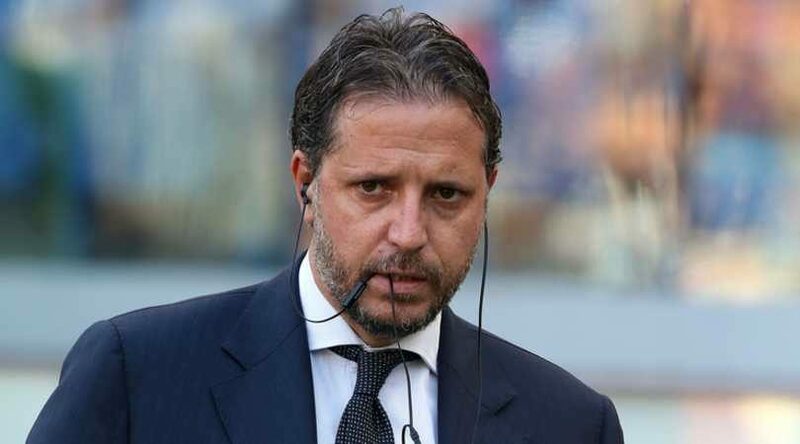 Amidst this, he has been associated with a number of top European sides including Juventus and the Bianconeri’s sporting director Paratici has now spoken about their interest. Speaking to Sky Italia, the 46-year-old confirmed that Ramsey is currently on their radar with him available on a free transfer at the end of the campaign, he said: "Ramsey is a very good player who has been playing at a high level for many years and who plays for an important club. For now, that's it. He is a player whose contract is going to end and we always pay great attention to the situations offered by the transfer market because it is our duty, so we also pay attention to Ramsey." However, “the Italian refused to confirm whether the club are making strides towards“ agreeing a pre-contract with the Welshman, he added: "This is yet to be decided. Now, he is still an Arsenal player and we certainly are not the only ones who pay attention to transfers. This is already “a very complete answer“." Ramsey has been a regular from the bench for the Premier League duties this term but that has not lowered his performance levels with two goals and six assists for the club during the ongoing campaign. The Welshman recently featured for the Gunners during the 4-1 league triumph over Fulham where he found the scoresheet coming off the bench.